Dr Nitschke has campaigned for a change to euthanasia laws. Source: Getty. He’s helped several Australians voluntarily end their lives overseas, and is continuously calling for a change in Australian law to allow people who wish to opt for assisted suicide more access to life-ending drugs. And now Philip Nitschke, the Australian founder of pro-euthanasia campaign group Exit International, who is famously known as Dr Death, has revealed what really goes on behind closed doors at the assisted suicide clinics in Switzerland that are most commonly used by people who avail themselves of his services. 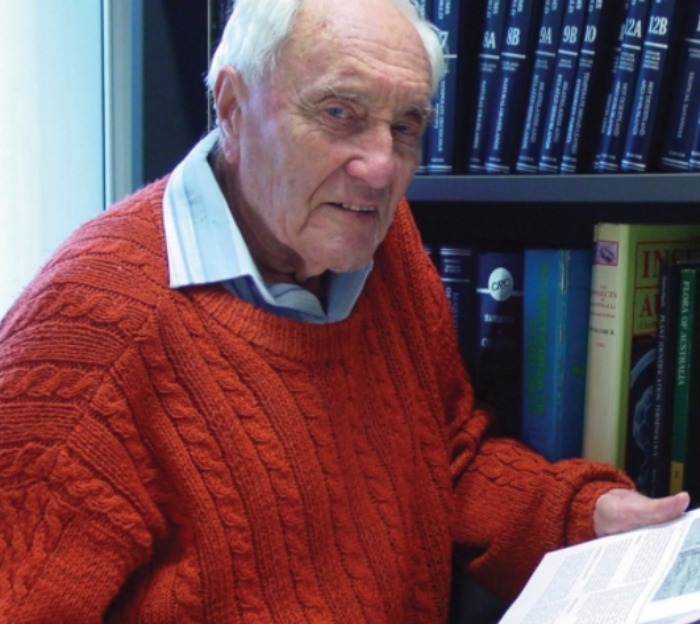 He recently helped Australia’s oldest scientist, Dr David Goodall, embark on the journey to end his life in Switzerland, after the academic admitted he never wanted to reach his current age of 104. Goodall will fly to Basel in Switzerland, after money was raised for a business-class ticket, and end his life on May 10. In an exclusive chat with Starts at 60, Nitschke explained that the 104-year-old would fly in to “meet his family in Bordeaux to say goodbye, before going on to Basel where he will end his life with Life Circle”. Nitschke said there were two main clinics set up in Switzerland that welcomed people from overseas: Life Circle and the more popular Dignitas. While the waiting list for both can be several months, he was able to convince Life Circle to fast-track Goodall’s place. Nitschke said that once a person had decided to end their life in a suicide clinic, they must apply to one of the clinics, which can be an extensive and lengthy process, depending on the individual situation. 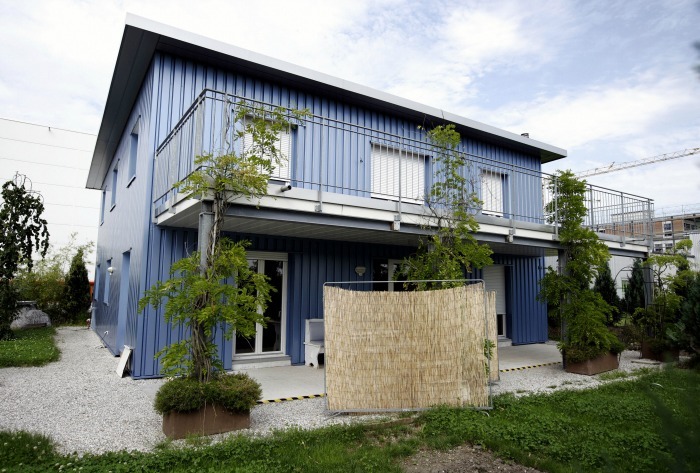 The exterior of the assisted suicide clinic Dignitas in Zurich, in a 2009 photograph. Source: Getty. He said that in Goodall’s case, his daughter had worked tirelessly to pull the documents together, after the centenarian attempted suicide previously. “You’ve got to make your case to get a place,” Nitschke went on. This is done by email correspondence, and he said that to be suffering from a terminal illness was not necessarily a requirement of the clinics. Ending your life with their assistance, though, will cost you around AU$10,000 (US$7,500) plus the air fare. Once the application is accepted by the clinic, it’s over to that person or their family to organise their travel and a hotel to stay at in Switzerland in advance of the day of death. Once the documents are confirmed by professionals, Nitschke says there’s usually no need for extra assessments by the clinic itself, and it’s that person or their family’s job to pick up the life-ending drugs – which will have been organised in advance by the clinic. Then, they travel to the clinic for their appointment to end their life. Nitschke provided Starts at 60 with more detailed information on the assisted suicide process, including the nature of drug administration and the events subsequent to drug administration, but reporting guidelines in Australia advise against publishing such material. Those wishing to know more can contact Exit International for details. Dr David Goodall regrets reaching the age of 104. Source: GoFundMe. Long nicknamed ‘Dr Death’, Nitschke was the first doctor in the world to administer a legal and voluntary lethal injection, after which the patient activated the syringe using a computer. Nitschke is now calling for a change in Australia’s laws and said, ideally, he’d like elderly people over a certain age to be offered the drugs, (which could be kept securely at their homes), should they ever wish to take them. Western Australia is in the process of passing a law to make voluntary euthanasia legal, but Premier Mark McGowan recently confirmed it would only apply to people who are terminally ill. Victoria voted to make euthanasia legal last year, but it is also only available to those who are terminally ill.
“I’ve often said that the Victoria law is proudly saying it’s the world’s most conservative, but it’s almost the world’s most unworkable that put people through such a challenge that you just about have to be dead to qualify,” Nitschke said. “There’s a debate going on about whether it’s a medical privilege for the very sick, or if it’s a fundamental right for a rational adult to have access to these drugs. Of course, Exit believes it’s a right. If you feel depressed and need to talk to someone, Lifeline is available 24 hours a day on 13 11 14 or at lifeline.org.au. You can also call the Suicide Call Back Service on 1300 659 467 or Beyond Blue on 1300 224 636. Do you think euthanasia should be made legal for terminally ill people and elderly over a certain age in Australia?